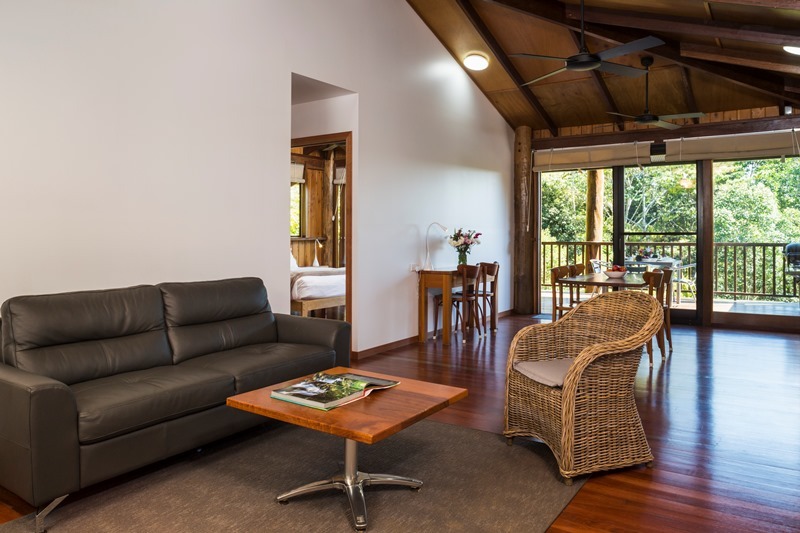 Only 90 minutes drive from Cairns to the beautiful Atherton Tablelands, which features volcanic crater lakes, waterfalls and national parks. 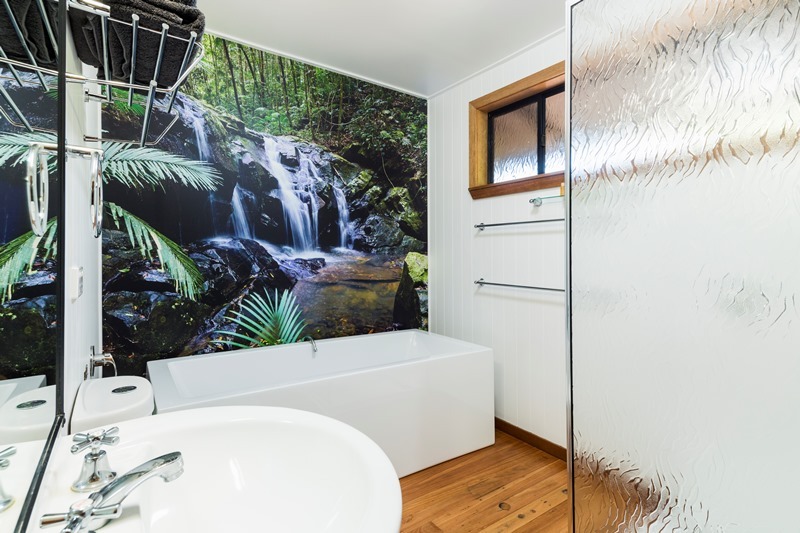 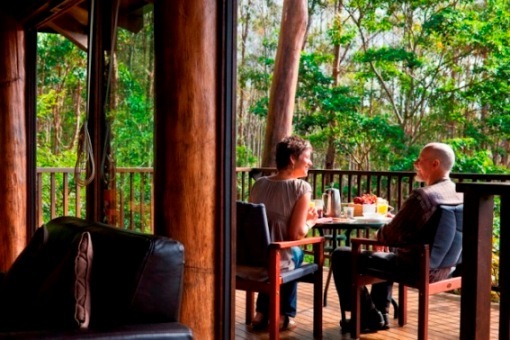 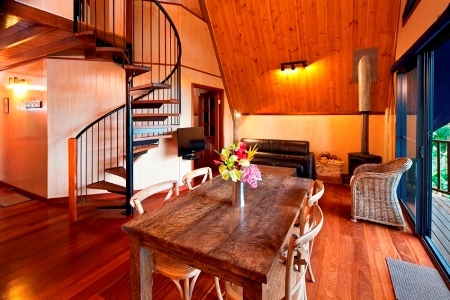 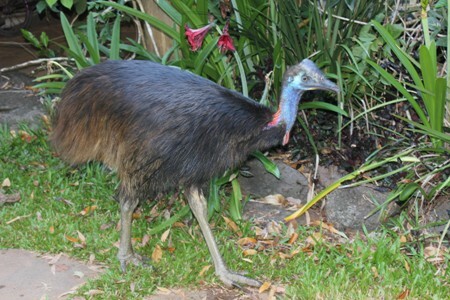 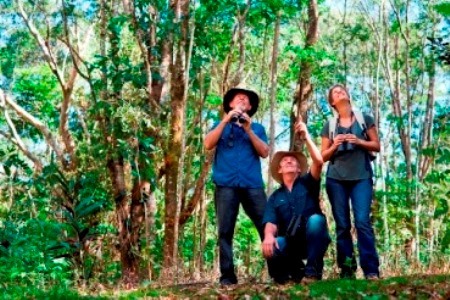 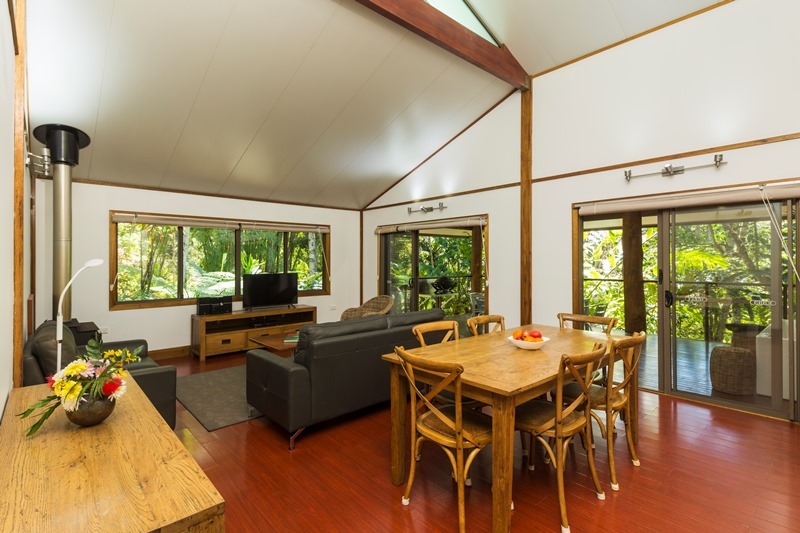 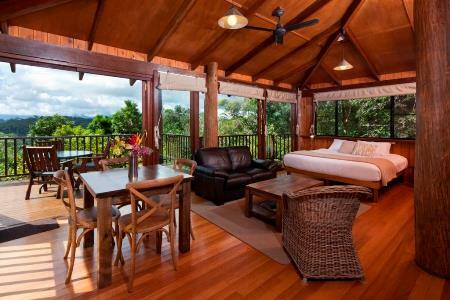 Rose Gums Wilderness Retreat, 192 acres of rainforest, also borders the Wet Tropics World Heritage listed Wooroonooran National Park. 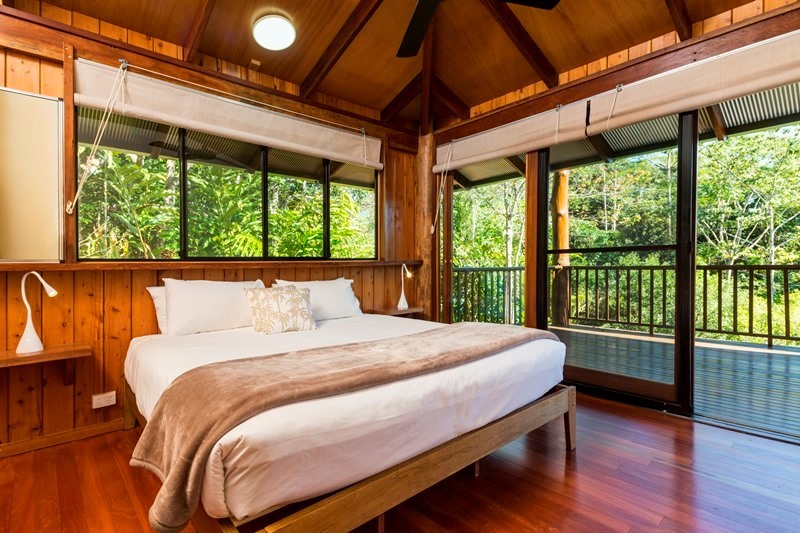 Alll treehouses and villa-treehouses are spacious, built by a master craftsman, the perfect honeymoon destination, nature lovers holiday or family getaway.